The harvest time is here again. Our special oil pumpkins are a big part of it. It is a crucial time and it takes a few days working day and night in order to collect all. 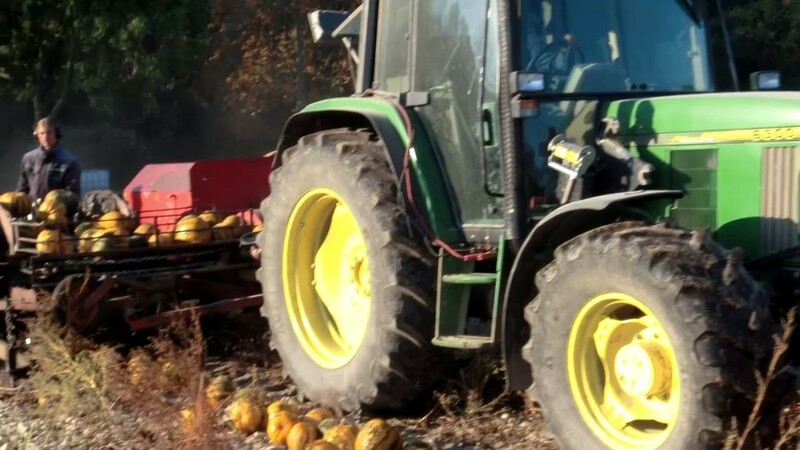 Take a look at what it means to harvest pumpkin seeds at our farm.